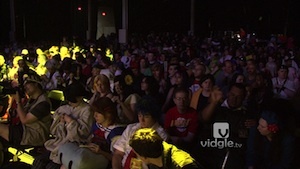 Vidgle - Tag Archive for "animenext"
AnimeNEXT has announced their latest addition to the guest roster, is Mike Toole. 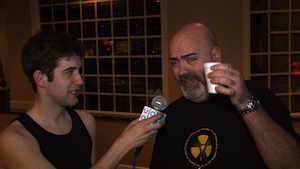 Con Goer – AnimeNEXT 2012 – What the Hell Woke Me Up?!? On the first installment of ‘What the Hell Woke Me Up?! 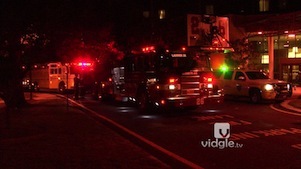 ?,’ we will talk to attendees of what they think what caused the fire alarm to go off at AnimeNEXT 2012. 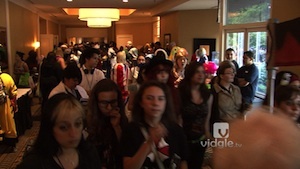 Tags: animenext, animenext 2012, Candice Morreale, What the Hell Woke Me Up?! ?